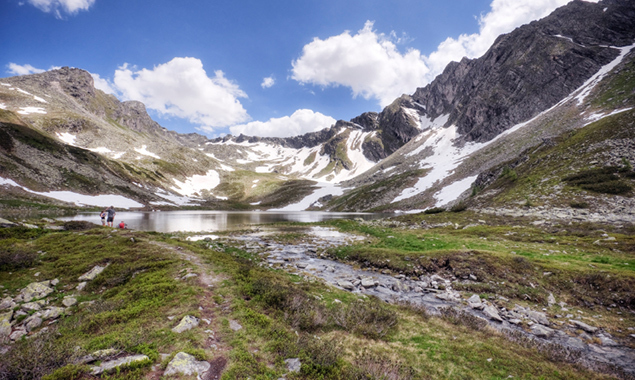 The natural healing powers of Bad Gastein stones have been scientifically and medically proven. These stones are placed at key points in the hotel, and you will be enveloped by the power of these stones. All tap water in the hotel has also been filtered using Bad Gastein stones. Our goal is to create the ideal lodging facility where guests can enjoy healing and good health simply by being here. 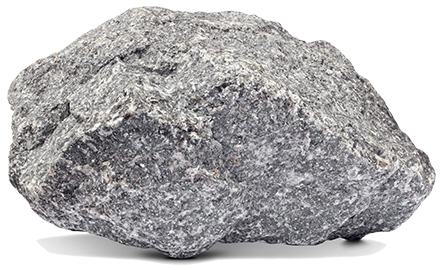 What is Bad Gastein Stones? Bad Gastein stones is mined in Bad Gastein, located in the western part of Austria bordering Italy. 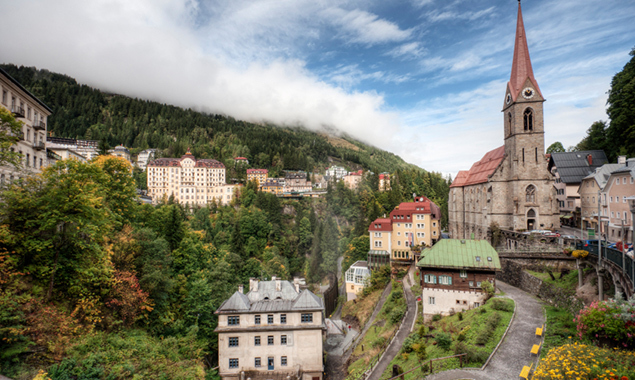 The Bad Gastein stones emits natural radium in its natural state, and radon when it contains moisture. The Heilstollen Tunnel, located in Bad Gastein, is a rare, natural medical treatment facility that has been officially certified. Bad Gastein stones is well known both at home in Austria and overseas for its medical value, and suffered frequent illegal mining as a result. As such, mining of the Bad Gastein stones is currently prohibited; export of the mineral is also heavily restricted. Bad Gastein stones contains far more negative ions and far-infrared than other minerals, with a notable hormetic effect. It is said to contain 150 times more negative ions than tourmalines.